LXRandCo guarantees this is an authentic vintage Yves Saint Laurent Hobo Bag shoulder bag. 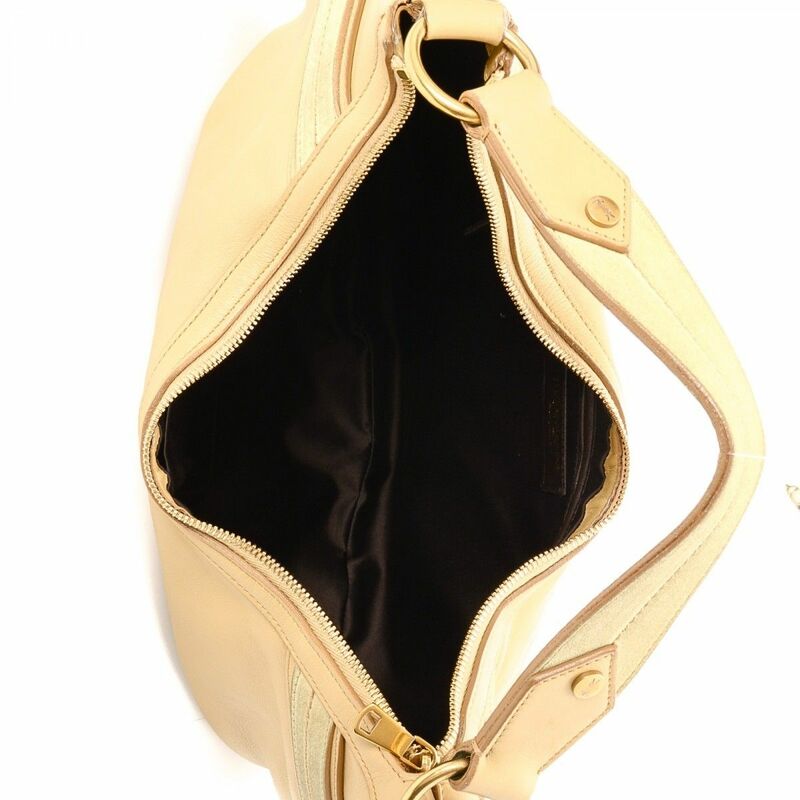 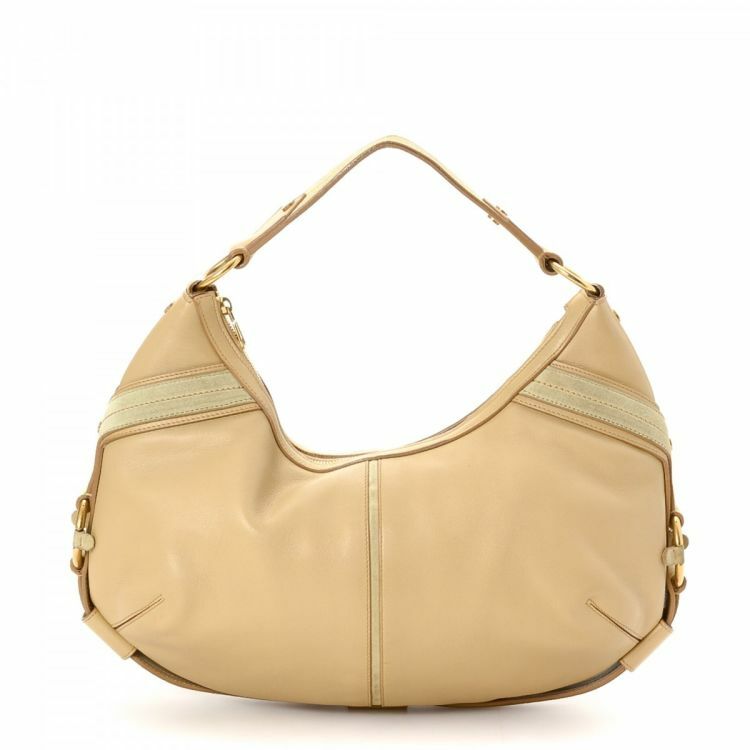 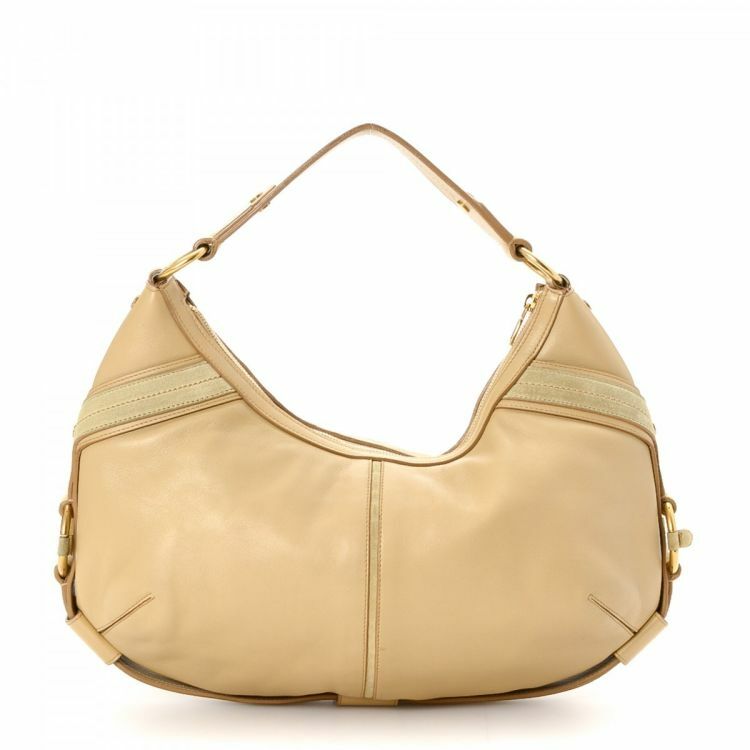 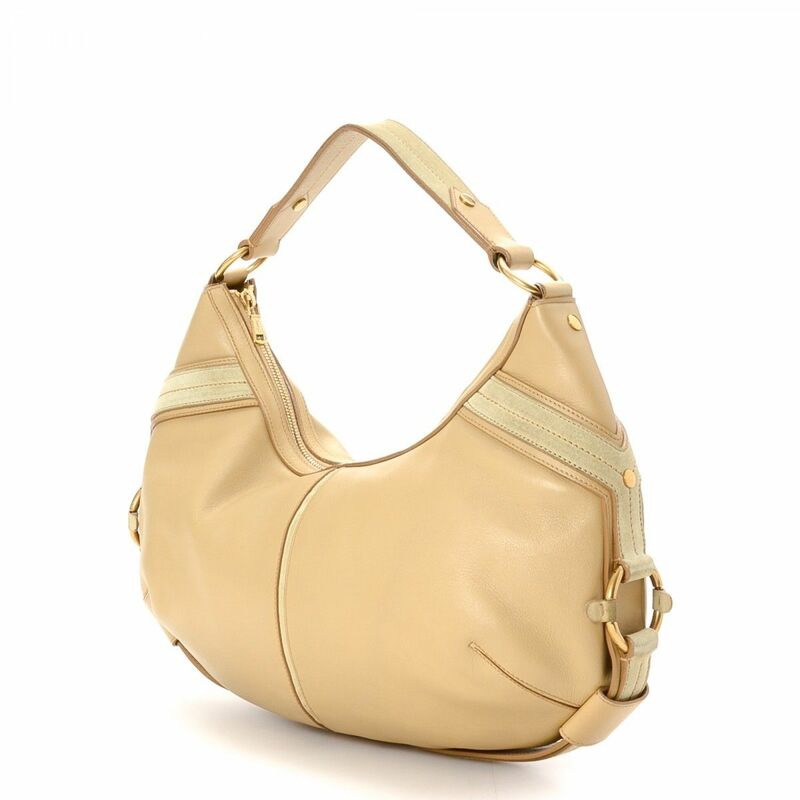 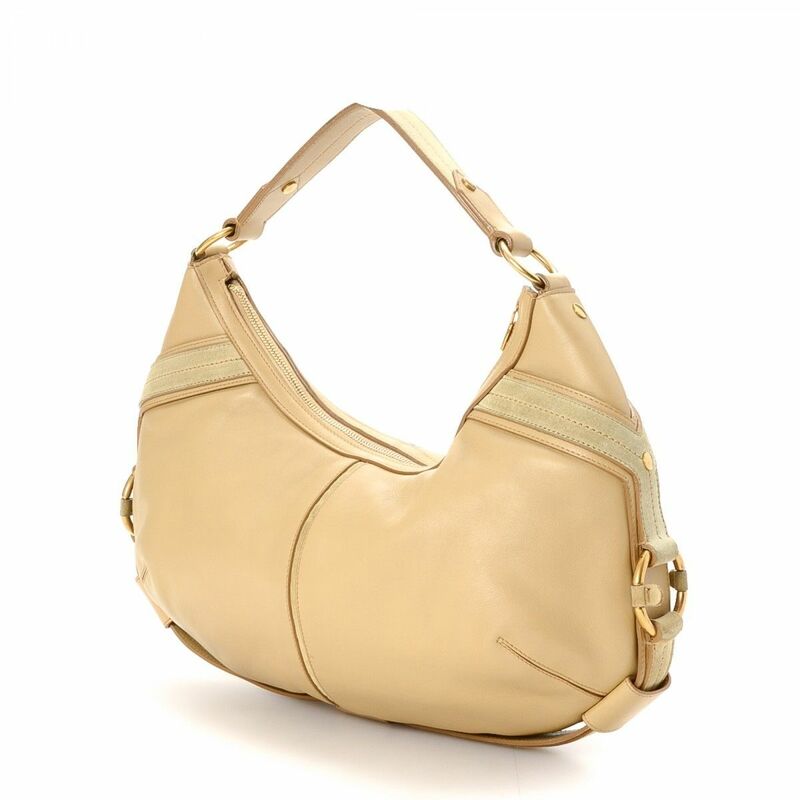 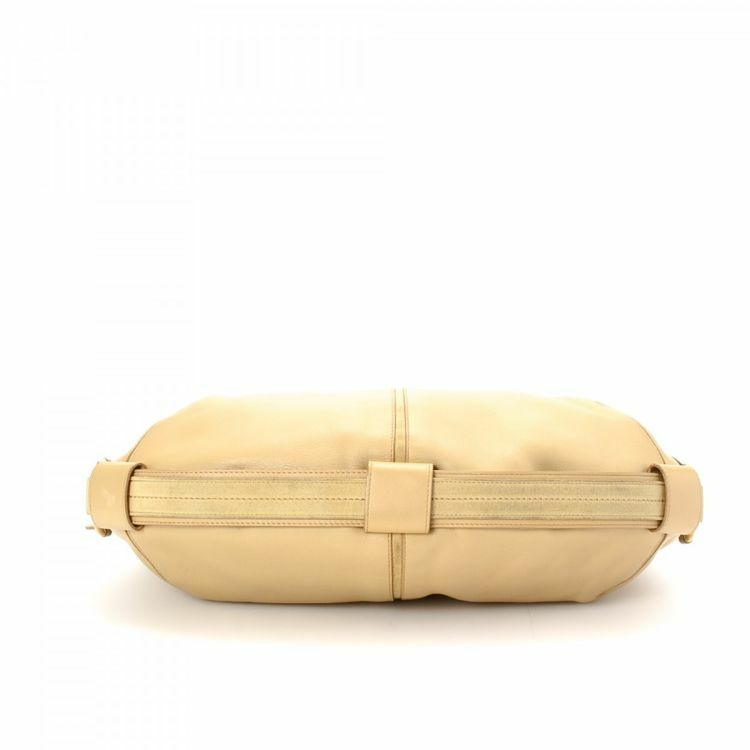 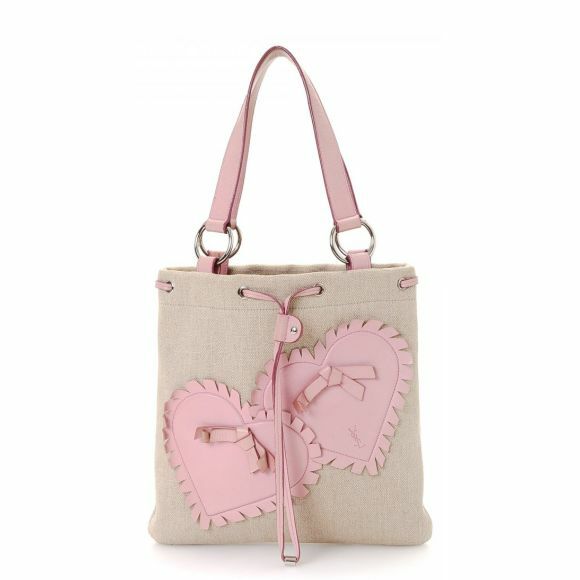 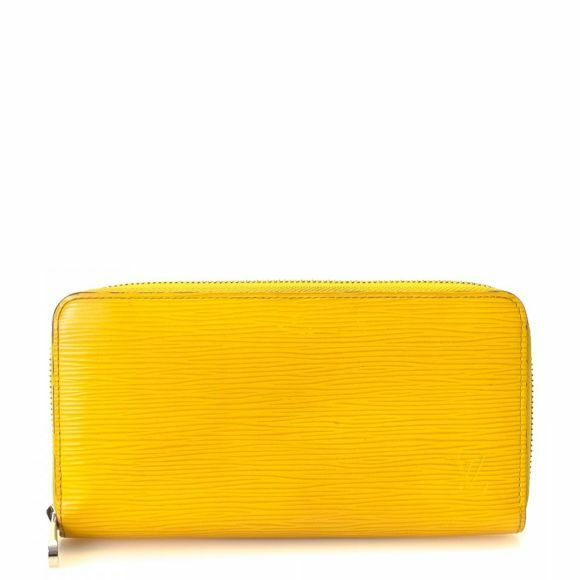 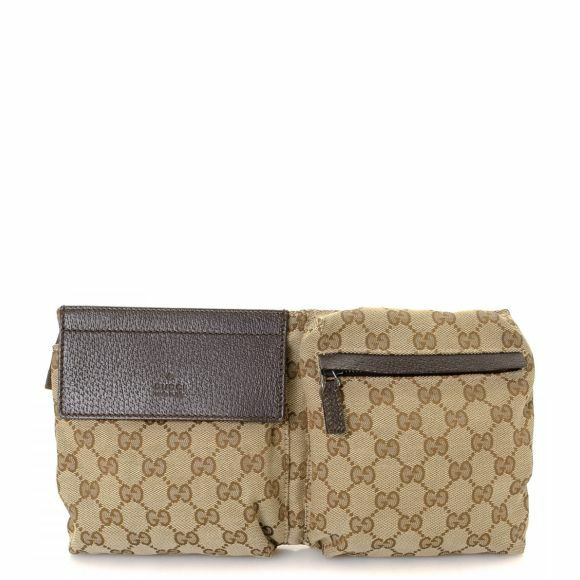 Crafted in leather, this stylish purse comes in beige. 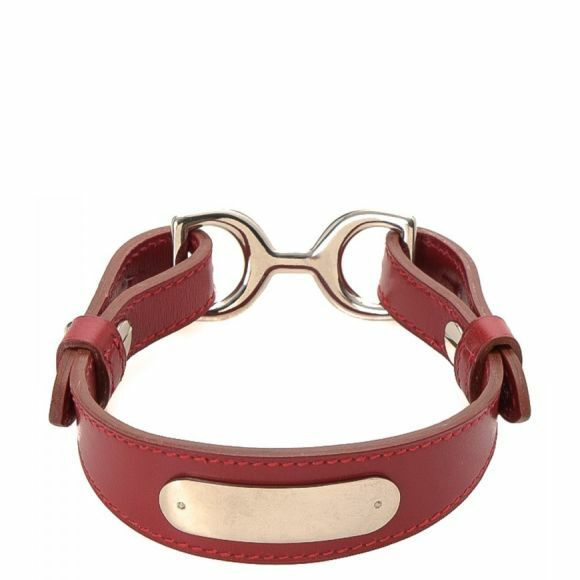 Due to the vintage nature of this product, there is slight staining on the suede trim. 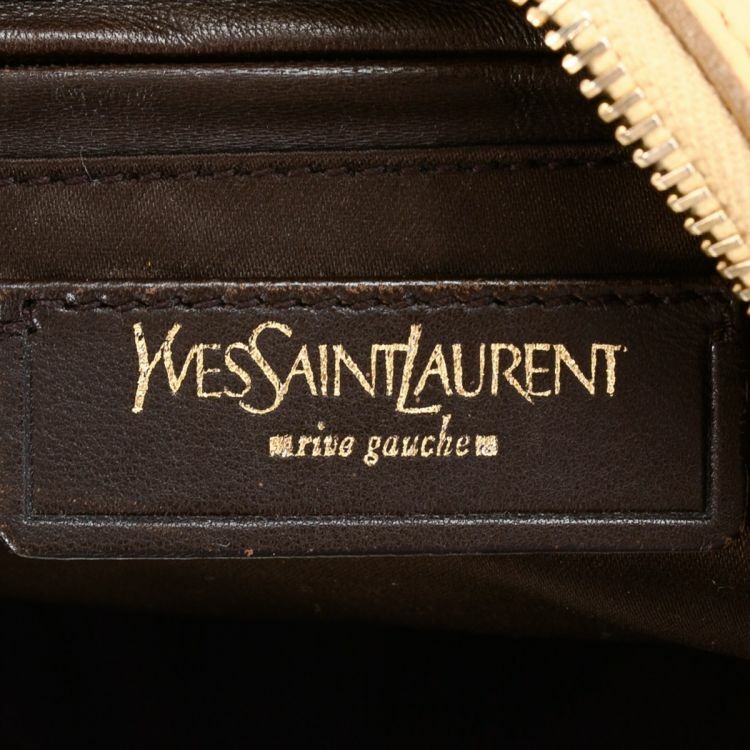 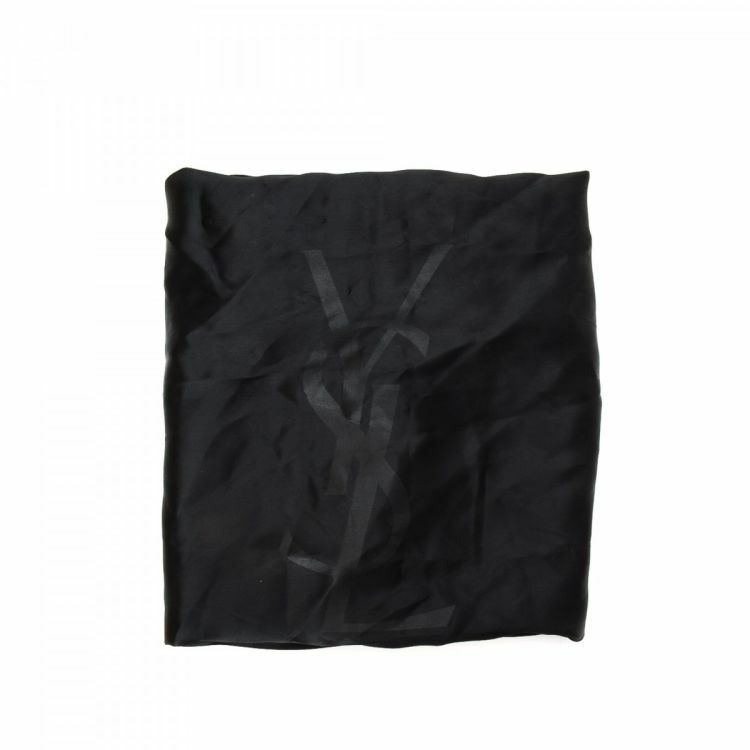 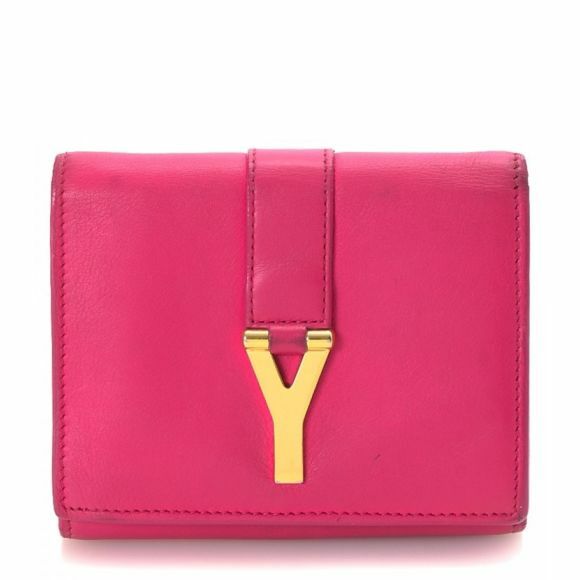 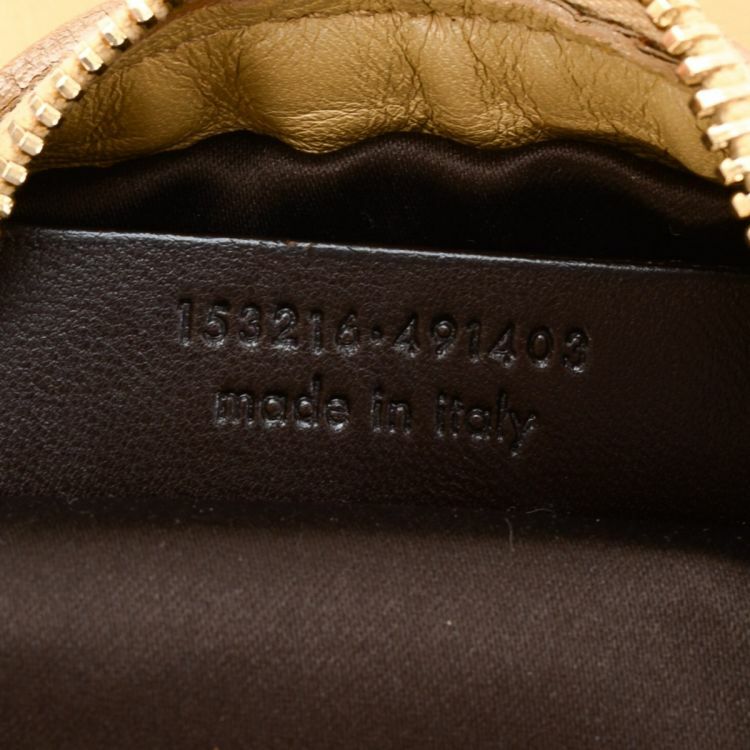 Description LXRandCo guarantees this is an authentic vintage Yves Saint Laurent Hobo Bag shoulder bag. Crafted in leather, this stylish purse comes in beige. 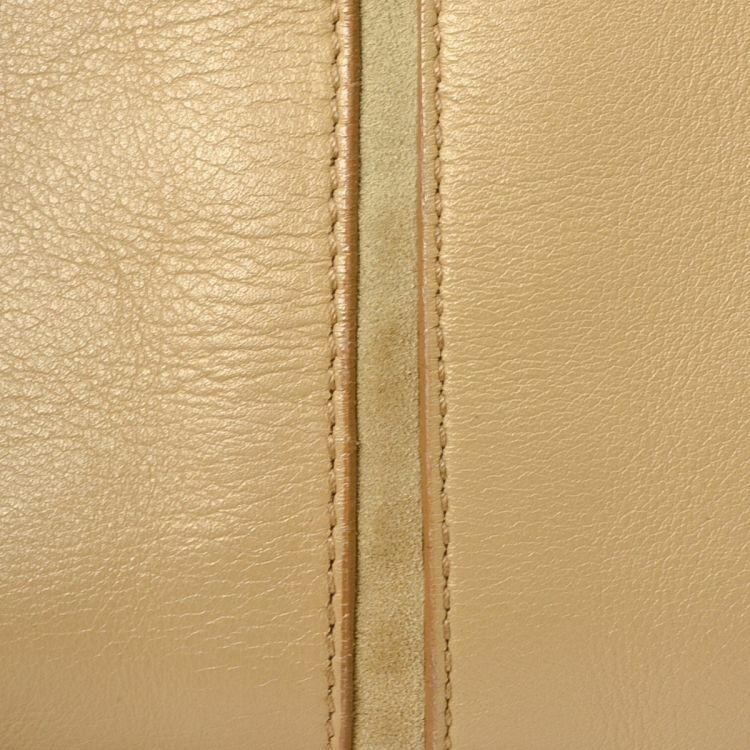 Due to the vintage nature of this product, there is slight staining on the suede trim.